welcome to horary astrology website, offering quick and easy way to answer your questions using star constellations. Why should you ask question using horary astrology? No meaningless talking. You will be given a clear answer. 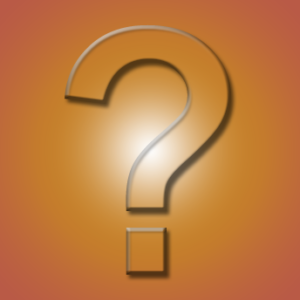 Ask yes or no question concerning future, your relationships and personal situation (e.g. Does s/he love me? ; Will I get the job?). Use this practical, functional and fascinating astrological technique, unique in the esoteric field. You can solve different topics (love, work, money, family, housing etc.). Providing this service is a cheap way of problem solving. Contrary other astrological techniques you don’t need to know your exact birth time. Providing service is quick and comfortable online. Profesional astrologer will analyse your question. Now you can finally ask your life question. Order your own astrological analysis only for 14.5 EUR. Your analysis will be delivered no later than 5 working days after payment via email. Before ordering please read the following information to know the right way to ask stars. Click the button, pay easily by Paypal and ask your question. The second option is contacting the astrologer by email: horariumcz@gmail.com. What is the right question like? The horary astrology aswers yes/no questions the best way. Usually there are two basic types of questions. The event based questions ask if the specific event will occure in the future. The situation based questions ask the specifis situation status. You can ask concerning motives of the questioner, the motives of others involved in the matter, and the options available to them (see the examples bellow). You should have a personal concern on your question. If you ask in someones name please let us know. To ask in someones name is possible only with her/his agreement. Tell us the all personal background of your question. Better more than less is right in this time. In the case of involving other persons into the question, it is important to clear their relationship to you (friend, colleague, cousin, sibling, aunt, parent, husband, lover, neighbour, child, employee, employer, teacher, enemy etc.). Every asked question must contain only one inquiry. In the case you have few more questions just wait at least several days. If the question asked contains more complementary questions ask it with the original one, we will do our best to solve them. Ask the specific question just one time. There is no reason to ask repeatedly and hope in the „right“ answer you want to hear. In specific cases repeating question is possible – circumstances can change, but longer time period is advised. We are not answering questions concerning serious health problems and death. What is the relationship of that person to me? Will s/he come back to me? Will I gain that job? Should I start that job? Will I pass the exam? Will I get into college? Will I win the bet/trial? Who is the person analysing your questions? It is a Czech professional astrologer Vít Kuntoš working in astrological field for more than 10 years. Every day he interprets birth and relationship chart horoscopes, astrological predictions and much more. Recently he tends to the horary astrology in the first place. Vít Kuntoš orginazes variable astrological courses, attended by several hundreds of students. He is the author of popular Self-study Astrology, revolutionaly book offering easy way to know the chart reading. Apart from astrology, he pays attention to tarot, healing, pendulum, publishing, qigong, beekeeping and nature. 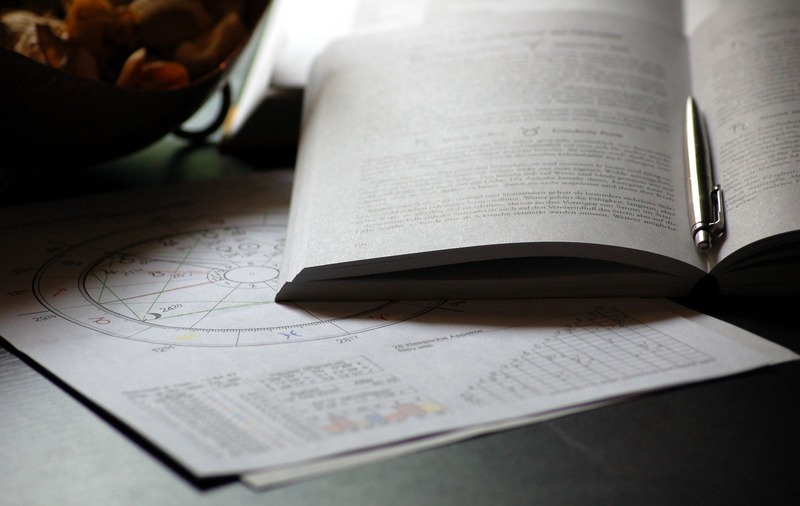 Order your own astrological analysis only for 14.5 EUR. Your analysis will be delivered in 7 days from payment via email. Click the button, pay easily by Paypal and ask your question. The second option is contacting the astrologer by email: horariumcz@gmail.com. …horární astrologii se můžete NAUČIT i Vy?? ?